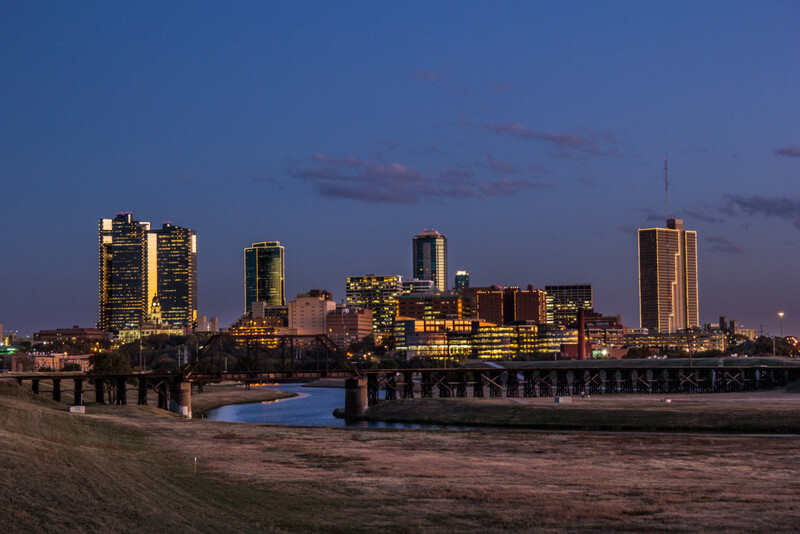 Located in North Texas, Fort Worth is the fifth largest city in the state and part of the Dallas/Fort Worth metroplex. Long known as a cow town, Fort Worth is today a booming city that embraces its Western heritage and contemporary style. Fort Worth boasts affordable housing with big city amenities including major sports, zoo, and an active cultural scene. The city has been recognized nationwide as a desirable place to live, earning mentions as one of the best cities for new college grads, best cities to find a job, one of the nation’s best downtowns, and one of the best places for businesses and careers. Though the energy slump is slowing down housing markets throughout Texas, experts believe Fort Worth will not see much fallout from lower oil and gas prices. Housing inventory in the area remains tight, and buyers in particular should be prepared to bring competitive offers for sought after homes in Fort Worth. With an uncertain yet desirable housing market, you can’t jump into buying or selling your home without the help of an expert. That’s why we’ve highlighted 15 of Fort Worth’s leading real estate agents that are more than qualified to help with any home sale or purchase. They have years of experience, long lists of satisfied clients and successful sales, and often, industry recognition of their excellence. Each of these leading Fort Worth real estate agents would be a great choice for your next real estate move in the city. That’s why we’ve listed them without any particular ranking. Of course, we know that there has to be one that stands out as the best, but we want you to tell us who that is. Please share your opinion by voting in the poll at the end of this article to tell us which Fort Worth Realtor is the best in the city. Don’t wait, vote today, as the poll expires in 30 days! Cindie Stewart is a broker with 24 years of experience. She is the owner of Texas Sold Team Realty with a professional team of buyer agent specialists and listing specialists for residential real estate. Stewart is proud to deliver great customer service and expertise along with the results her clients expect. Her clients say she is a go getter and keeps them well informed every step of the way. They’re happy to have her on their side and appreciate all she does to make sure their transactions move through smoothly. 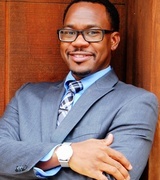 Clifton Johnson is the team leader of Titan Realty Group at A&M Investments Realty. He has more than nine years of experience in real estate and specializes as a buyer’s agent and listing agent with special interests in relocations and foreclosures. He considers real estate to not be is job, but his passion, and works diligently to represent the best interests of his clients. With a career that began in investments and property management, Johnson has a unique background that serves his expertise along with this clients. Johnson’s clients can count on him to deliver, even when others can. They appreciate how well he walks them through the whole process and makes himself accessible to them. 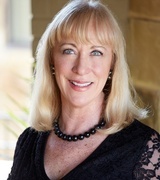 Susan Krus is a sales executive with Texas Realty One and boasts more than 14 years of experience in real estate. She offers support for clients as a buyer’s agent and a listing agent, and is dedicated to making each of her client’s priorities into her own. Sellers with Krus can expect her to spend time and money to market their homes for fast sales and great results. Buyers will find that Krus does everything in her power to help achieve their dreams. Krus also specializes as a military relocation expert, and is experienced in making the relocation process smooth and seamless. Clients say Krus is amazing and accommodating and they love her expertise and attitude. They’re amazed by her can do spirit and ability to pull together a winning game plan in a flash. Phillip Morphis has been a lifelong resident of North Texas and has experienced firsthand the growth and planned development in the area. 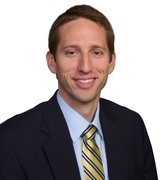 He is highly knowledgeable in the vast array of neighborhoods and areas for every family’s lifestyle. 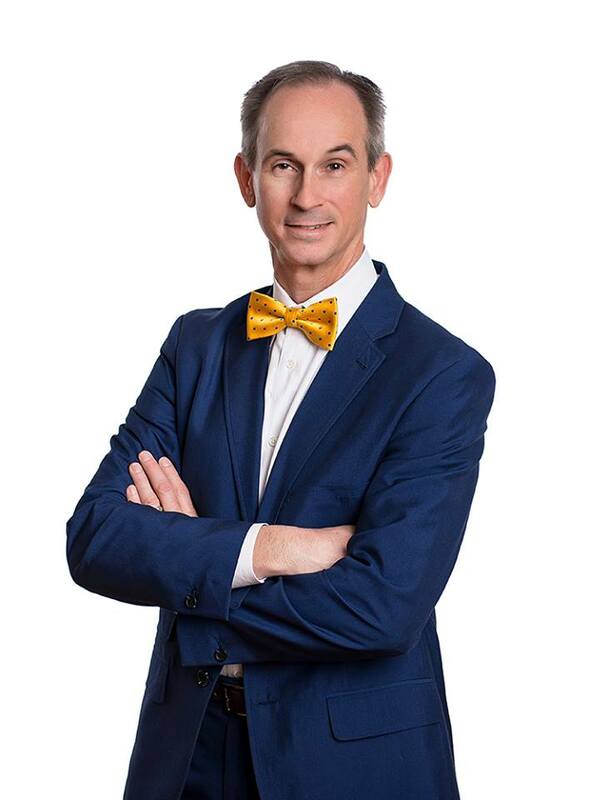 As a Realtor, Morphis considers it his calling to guide each client through the decision process, making them comfortable as they move into a new home. Clients say he is very responsive and easy to talk to. They appreciate how honest he is with his opinion, and note that he regularly goes out of his way to help them. He is always professional and always follows up on calls, questions, and situations. 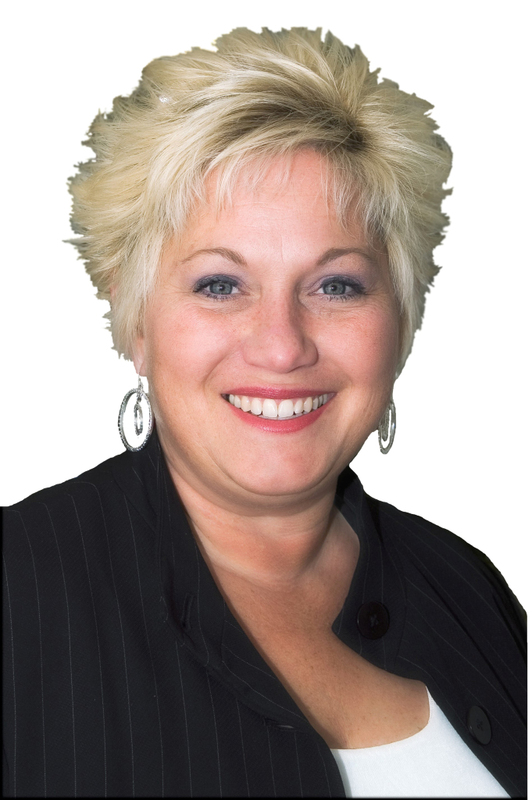 Susan Debrew is leader of Debrew Realty, specializing in relocations and short sales as a buyer’s agent and listing agent. She is known as a gifted, passionate Realtor committed to helping her clients. Debrew’s ability to assess her clients needs and desires makes her incredibly helpful to work with, and clients love how well she is able to take complicated information and make it easy to understand so that they can make informed decisions. Clients of Debrew’s experience the best possible outcomes with the most financial value in the least amount of time with the least amount of hassles. Her clients say she is professional, knowledgeable, and efficient. They love how she responds quickly to requests and questions and offers thorough, effective market research. 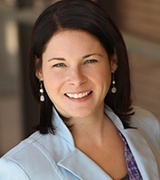 Amy Davis is the broker and owner of Essential Realty Group. 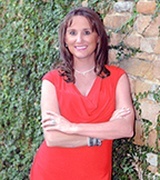 She is a native of the Dallas/Fort Worth area, and has been working in the real estate industry for more than 18 years. With her hometown experience, Davis is among the most qualified and knowledgeable Realtors in the Fort Worth area. She believes that her clients should be well informed and given the information they need to make smart real estate decisions. Davis has a passion for customer service and providing the best possible representation for every client. 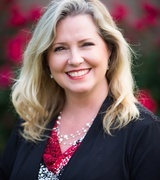 She is a Texas Realtor, member of the Greater Fort Worth Association of Realtors, and a member of the Greater Lewisville Association of Realtors. Clients say Davis is the best agent anyone can have on their side. Professional and diligent, she is highly knowledgeable and always available to answer a question or deal with an issue. Chad Henderson is broker and owner of Rockin H Realty, a residential real estate brokerage. He has more than 15 years of experience and was born and raised in Fort Worth. His experience in real estate includes working for the nation’s two largest home builders, commercial real estate, and co-ownership of a new home construction company in addition to his current private brokerage. It’s Henderson’s passion to help people buy or sell their home, and he enjoys working in such a rewarding field. He’s helped hundreds of people buy and sell homes in the Fort Worth area and has extensive experience in new home construction. Henderson holds real estate designations including Accredited Buyer Representative Manager, Accredited Luxury Home Specialist, Certified Distressed Property Expert, Graduate Realtor Institute, and Short Sales and Foreclosure Resource. His clients say he is easy to work with and he goes above and beyond to take care of their needs. They note his professionalism, fast responses, and excellent ability to keep them informed. Henderson’s clients feel that he makes buying or selling their house his top priority. Mary Margaret Davis is a Texas real estate broker and leader of the Mary Margaret Davis Real Estate Team. 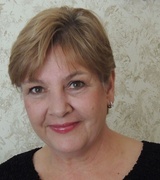 She has more than 36 years of experience in real estate. Known as an urban ambassador, Davis advocates for urban people and pets in Fort Worth and Beyond. She also specializes in urban housing including the Texas and Pacific Lofts. Clients of Davis say she is professional and has an amazing knowledge of the Fort Worth area. They say she always has a thorough explanation for every question and concern, and she performs every task efficiently. 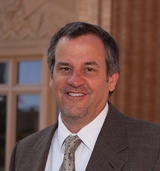 Tim Young is a real estate broker with more than 20 years of experience. Young is a lifelong resident of Fort Worth and a TCU alumni. He is the broker and owner of Fort Worth Texas Real Estate, and is an experienced agent for both buyers and sellers in Fort Worth. Young has been among the top two percent of agents in Tarrant County for the past four years and is recognized for his excellence in real estate. His clients enjoy his expertise in the area and cutting edge marketing resources that give them an edge. Young holds a number of real estate designations including Certified Negotiation Expert and Certified Urban Expert. Clients say he delivers excellent service from start to finish and is relentless in his dedication. He takes care of every detail personally, and takes the time to know his clients and make sure that their every need is met. 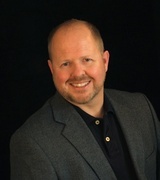 Aaron Kinn is the broker and owner of Kinn Real Estate with more than 15 years of experience. He is ranked as one of the top agents in the Dallas/Fort Worth metroplex, and has sold more than 1,100 homes since opening Kinn Real Estate. His brokerage boasts a guaranteed sold program and an extensive team of marketing specialists. Kinn’s clients also benefit from a buyer satisfaction guarantee that promises to buy back or sell a home for free within a year if the buyer isn’t happy with their purchase. His clients say he delivers fast sales and excellent support. They feel he has taken good care of them, and never gives up on delivering great service. 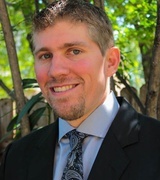 Chandler Crouch is broker and owner of Chandler Crouch Realtors, a leading Tarrant County real estate team. He has 14 years of experience in real estate and specializes as a buyer’s agent and listing agent. Chandler Crouch Realtors was ranked among the top 200 Realtors nationwide by the Wall Street Journal in 2014 and voted Best in Keller by the Keller City Newspaper. Crouch has also been featured as a marketing expert on Entrepreneur.com and Realtor.com. Clients say Crouch isn’t afraid to put in hard work for them, and he is always available for questions and advice. They appreciate his expertise, as it helps them find the perfect home or quickly sell their current home. His clients say he knows what he is doing, has the client’s best interest in mind, and offers reliable guidance. Teresa von Illyes is owner and broker of AmeriPlex Realtors. She earned her real estate license in 1994, and now has more than 22 years of experience as a real estate professional. Her experience includes mortgage loans, rental property management, and buying and selling residential real estate. Von Illyes has been recognized as a leading local real estate agent, and AmeriPlex Realtors has been recognized as a leading local real estate company. 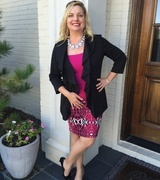 She holds a number of real estate designations, including Certified Commercial Expert, Certified Luxury Home Specialist, Certified Senior Specialist, Certified Property Manager, Certified Land Expert, certified New Construction Specialist, Certified Short Sale Expert, and Certified Foreclosure Expert. Clients say that von Illyes is a savvy business woman that is highly knowledgeable in real estate, and she is particularly excellent at marketing homes. She is able to find a solution for every problem and is by the side of her clients every step of the way. 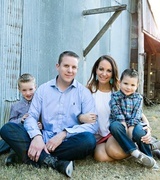 Kirby Smith is a Texas real estate broker with 16 years of experience. He is broker and owner of Kirby Smith Realty and specializes as a buyer’s agent and listing agent with areas of special interest in relocations and short sales. He is committed to using his expertise to support clients buying or selling homes, and has built an excellent track record of results. Smith promises to always do what’s in the best interest of his clients and help them achieve every goal they have in real estate. Clients say Smith is very professional. He offers fast service and even faster results. They also appreciate his ability to suggest trusted professionals to help with loans, inspections, and more. Amanda Mack is a broker, Realtor, and team leader of Mack Realty and Property Management. She has more than seven years of experience in real estate. Mack and her team specialize in full service residential real estate, relocating, and property management. They also offer one stop shopping with mortgage, title insurance, and service providers. Mack is committed to personal service with value and integrity, and promises to treat her clients like family with truly remarkable service. Clients of Mack say she is always quick to respond and makes the process of buying and selling homes easy. They say she is highly knowledgeable, proactive, and resourceful. Her clients know they can count on her to get the job done. 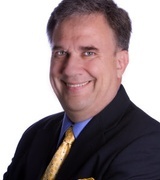 John Brooks is a broker, Realtor, and leader of the JB Real Estate Group. He is passionate about helping clients build stability and wealth through real estate investments, whether for personal residences or investments. Brooks is always excited to share insight into real estate and help clients achieve their dreams of home ownership or market and sell properties. Clients of Brooks say he makes the entire process easy and fun. They are reassured knowing that he is always just a phone call away, and they appreciate his simple yet substantial advice for home sales.